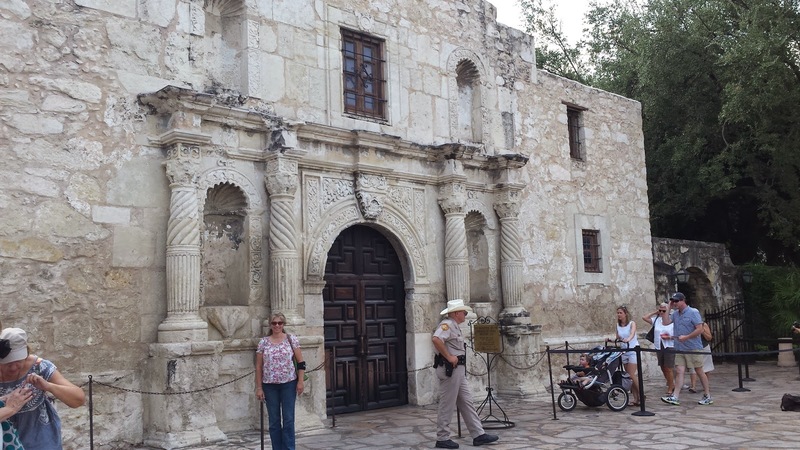 The Chart Chick: Thank You, San Antonio! 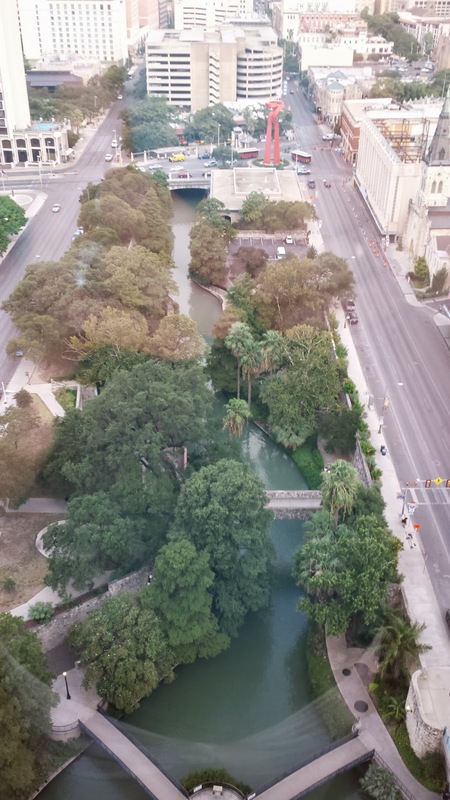 Our view of the Riverwalk from our hotel. What a beautiful city! 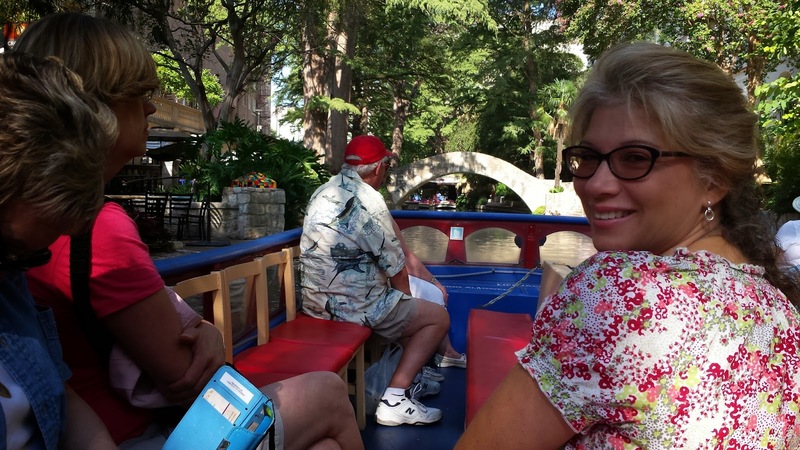 Erin and I had such a great time meeting with everyone, putting on all of our "Outside the Box" sessions with Lisa Louise Cooke, Maureen Taylor, and Diahan Southard, and just soaking up the city. Everyone raves about the Riverwalk and now I see why. I have to say, San Antonio, you did not disappoint. Even though I was able to take Erin to England with me, she has never been to a national conference outside of Rootstech before. 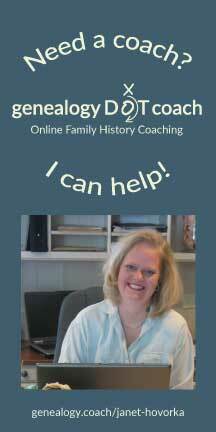 I loved having her with me and introducing her to the national genealogy community. Everyone was so warm and welcoming to her and she has said many times how well everyone took care of her after I needed to come home early. My favorite part of this conference really was spending time with all of my genealogy friends that I see online regularly but don't get to see as often in everyday life. And I was so happy to show Erin what an amazing community we have. Going out in the evenings to have dinner together and socialize was so fun and rejuvenating and letting Erin experience the close-knit society that we all share was such a happy thing for me. I am reminded again how great all of you are and how well everyone takes care of each other in our community. Erin has been my right-hand person for seven years now and to let her see the friendship and support we all have for each other was so great. And it doesn't hurt to see how much everyone loved and embraced Erin, just like I do. Having Erin with me was such a highlight of this most recent trip. 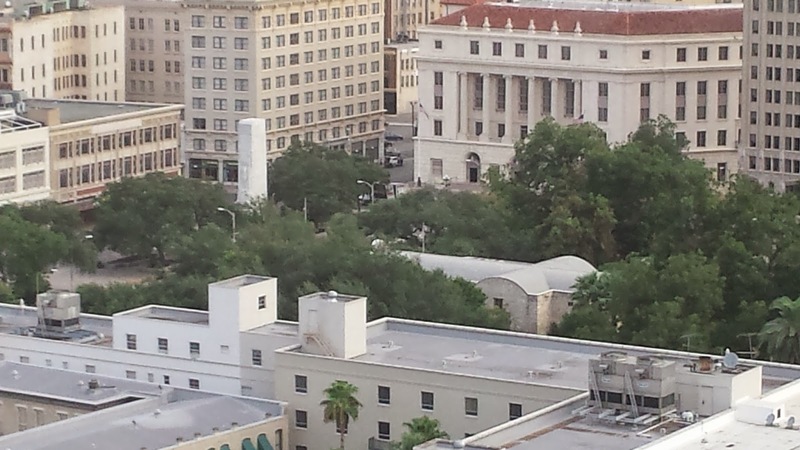 Our view of the Alamo from our hotel. The Alamo! Look at how beautiful that building is. Erin on our River cruise. 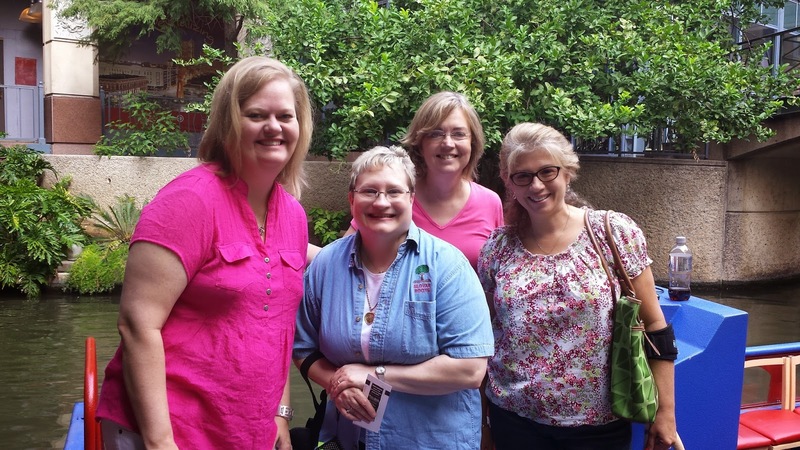 River cruise friends: (left to right) me, Lisa Alzo, Maureen Taylor, and Erin. I have to say that our "Outside the Box" sessions were so great. 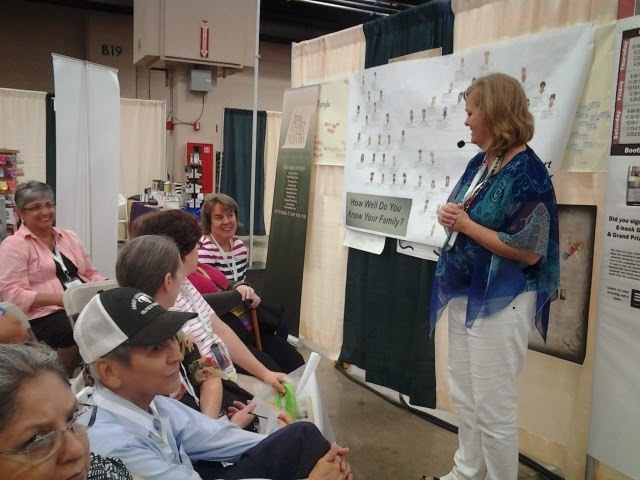 We had such a blast with our Genealogy Game Show and we've decided that this will be the centerpiece of our "Outside the Boxes" for Rootstech 2015. I had fun, Erin had fun, everyone who played had fun, and even better--PRIZES! Lots of prizes. The most fun moment was when Marian Pierre-Louis won one of my books and she was so excited. I have known Marian online for so long but haven't met her in person until this conference. I was so happy to finally meet her face-to-face and then to see how happy she was when she won was just icing on the cake. 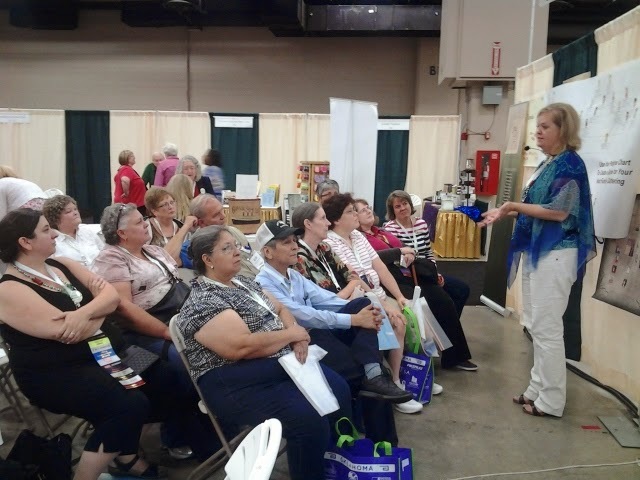 Marian (in the striped shirt) winning one of my books. Teaching an "Outside the Box" session. San Antonio, thank you for such a lovely time. All of my dear friends on the national genealogy circuit, thank you for being you! You all are so warm and caring and after trips like this, I simply appreciate each of you all the more. I didn't get to meet you, Janet, but was so thrilled to meet Erin who did an AWESOME job on a bowtie chart with descendants for my parents' 60th anniversary party coming up this weekend. More about my wonderful experience with her and your company in a future post on my blog! Thank You, Amanda. We love to hear about happy customers! 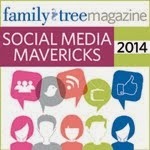 Please feel free to send us the link to your blog once you have posted it. Erin really is a gem and I am so glad you are happy with your chart. We'll have to find each other at a future conference because I am sad to have missed you.